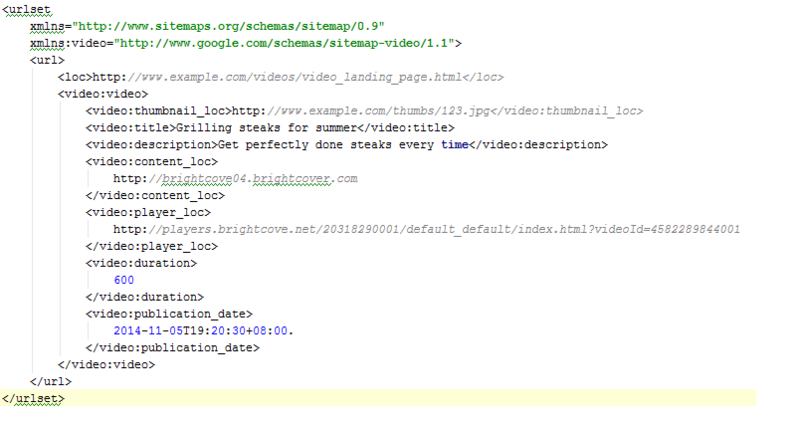 Video sitemaps is the most efficient way that tells Google where and what the video content is on your site. It helps to get all the content which we might not discover otherwise by our usual crawling methods. It will index the content in search engines such as video.google.com. Whether it guarantees or not this is the best way to get video previews in search results. How to create video sitemaps? The video sitemap file will contain an entry per video in your account. It is basically a text file which uses Google Sitemap Protocol with video-specific tags inside it. Let me show you the code. These few tags are the most you need. However, if more information needs to be included about your videos, you can refer list of tags on Google Webmaster Help page. As far as submission of the sitemap file is concerned, you can submit it via Google Webmaster Tools. 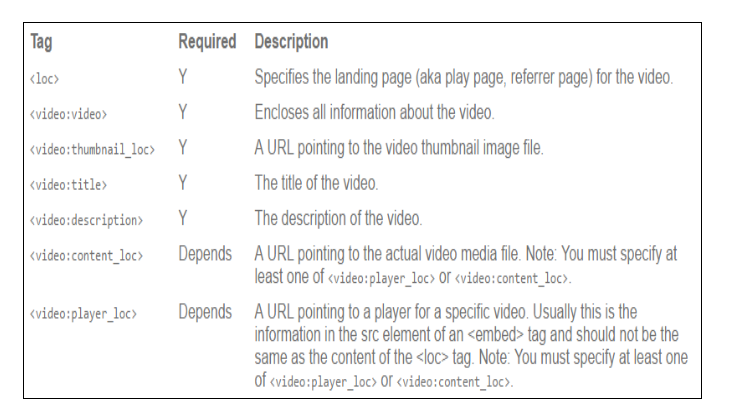 What if Google cannot discover the video contents at the URL’s you provided? Each Sitemap file should not have more than 50,000 entries. If there are more than 50,000 videos, what you can do is submit multiple Sitemaps or a Sitemap index file. Google crawls the following video types: mpg, .mpeg, .mp4, .m4v, .mov, .wmv, .asf, .avi, .ra, .ram, .rm, .flv, .swf. Video files should be accessible via HTTP. Metafiles which requires a download of the source through streaming protocol is not supported. Improving the findability of your video content improves the site’s appearance in Google Video Search results. Range of details can be provided through schema. Hope this blog will be helpful.